White and Williams proudly co-hosted the International Women's Insolvency & Restructuring Confederation (IWIRC) Leadership Summit. 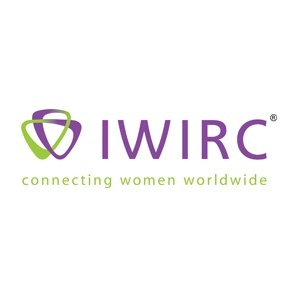 IWIRC is an organization committed to the connection, promotion and success of women in the insolvency and restructuring professions worldwide. The Leadership Summit gathers together the IWIRC’s national board and the chairs of the 49 regional networks in North America, Europe and Asia. 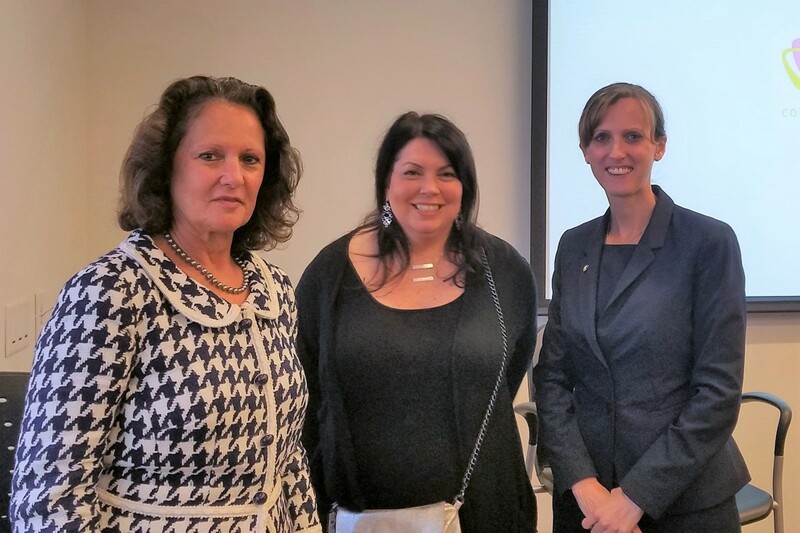 The Greater Philadelphia Network of IWIRC presented the three-day summit, which included a variety of networking opportunities, professional skill development sessions as well as opportunities to explore the city of Philadelphia. At the summit, a leadership panel focused on the overall theme of Risk and Resilience was moderated by Amy Vulpio, Partner in the Financial Restructuring and Bankruptcy Group. The panel included Maria Feeley, Vice President, General Counsel and Secretary of the University of Hartford, Megan D. Santana, Executive Vice President, Chief Risk Officer and General Counsel of Univest Corporation of Pennsylvania and Univest Bank and Trust Co., and Patti Santelle, Managing Partner and Chair of the Executive Committee of White and Williams.